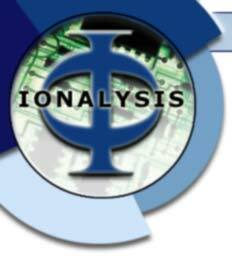 Since it’s creation in 1982, Ionalysis has specialised in the design and manufacture of products for the TIG welding industry. In the early days, R&D work, mainly for the nuclear industry, was the mainstay of our business. Now, we concentrate our efforts on producing a range of oxygen monitoring equipment, and we pride ourselves on the strength of design and quality of our products, which are all designed and built in the UK. We provide a full range of sales and after-sales services, including spares and repairs, calibration and advice.